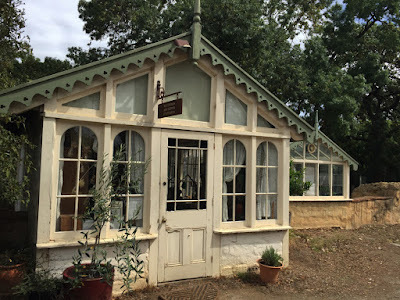 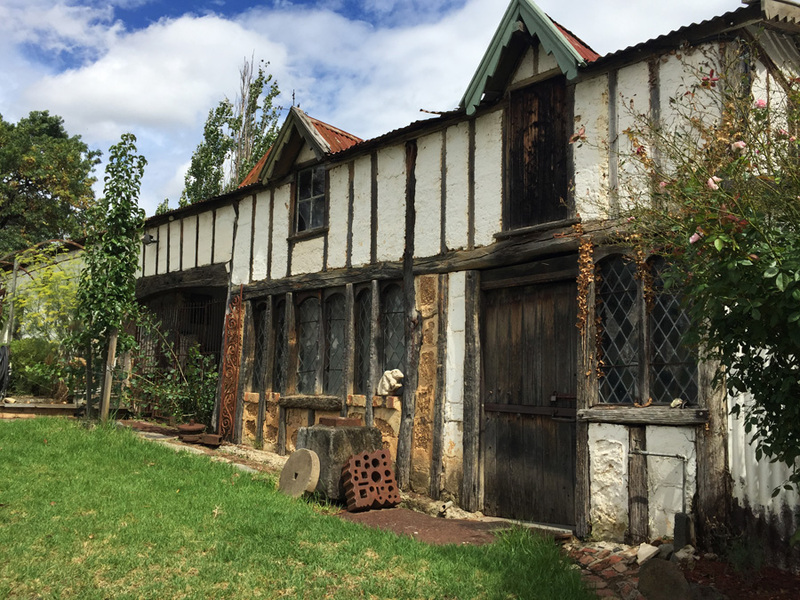 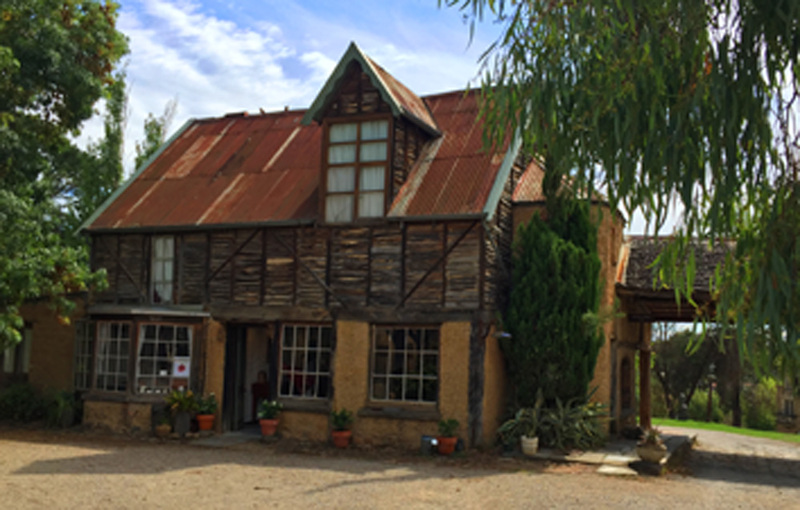 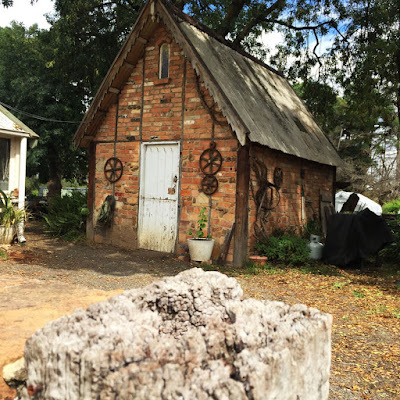 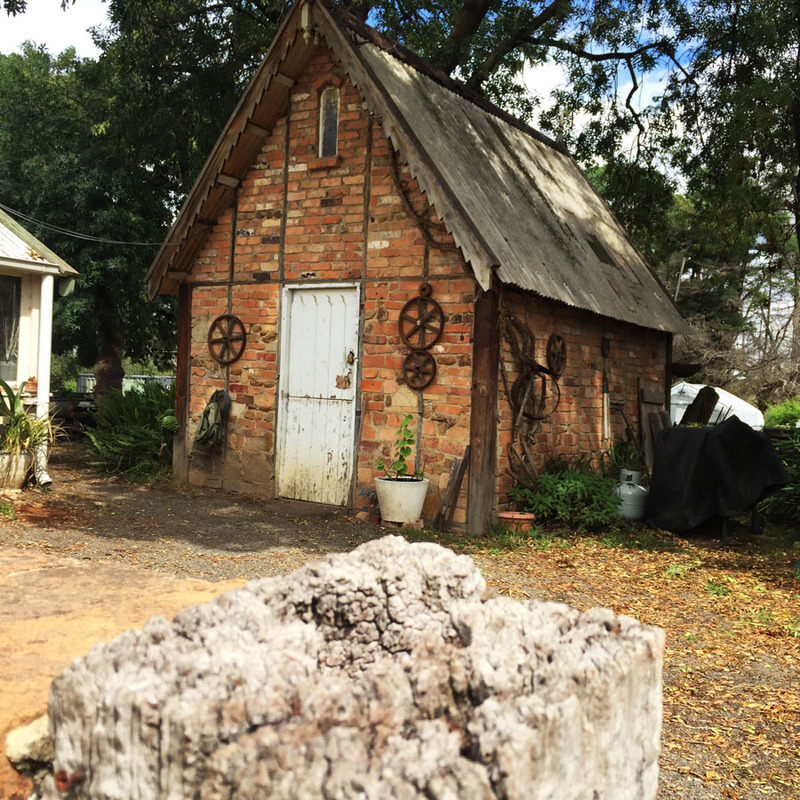 This weeks exploration was to Montsalvat, Australia's oldest artists'community. 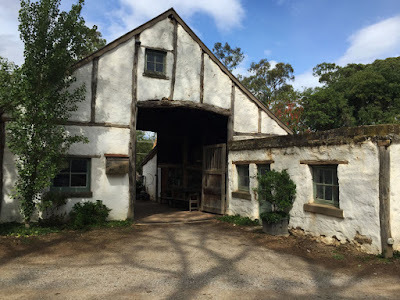 Located only three minutes from my home it was a great location to head to for an afternoon. Originally established in 1934 by Justus Jorgenson, Montsalvat, classified by the National Trust is home to many beautiful buildings, houses and halls set amongst over 12 acres. Montsalvat's history, as is today a place that nurtures art in all it's forms - painting, sculpture, photography, drawing, musical performance and instrument making and many more. 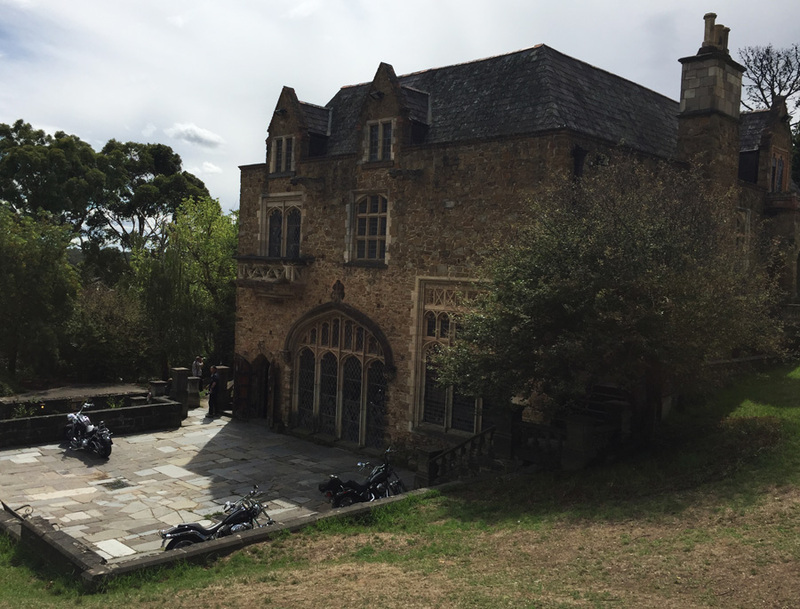 Currently Montsalvat beautiful grounds are used for performances, weddings, exhibitions and many artists continue to reside in Montsalvat.